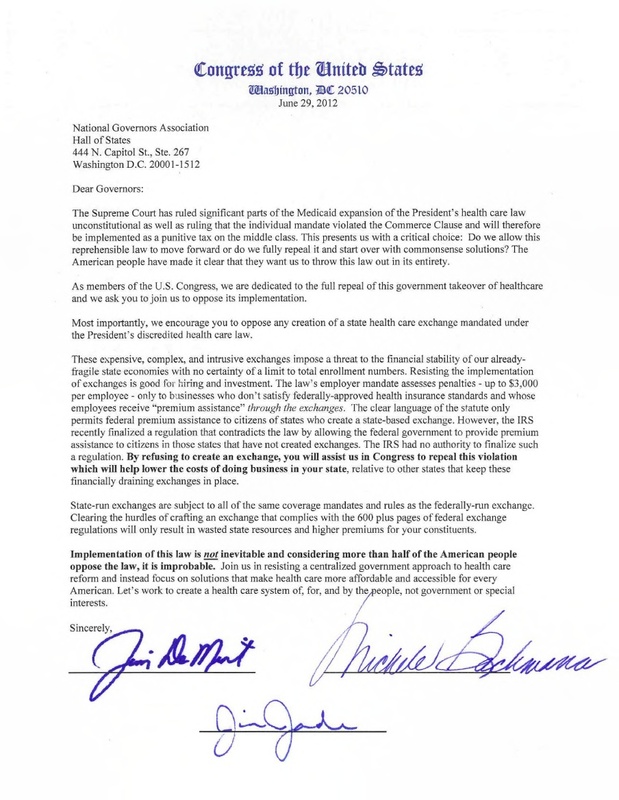 Phil Kerpen, Contributing Author: On Friday, 73 House and Senate conservatives sent a very important letter to the National Governors Association, urging the states not to adopt state health care exchanges. These exchanges (which are completely optional for the states) are the centerpiece of Obama’s new entitlement that provides vast taxpayer-funded subsidies up to 400 percent of the poverty level. They are also the mechanism for imposing a $3000 per employee tax on employers who cannot afford to offer health coverage. As I wrote last year, the text of the law is crystal clear that the subsidies and penalties only apply in states that adopt exchange laws. However, as I predicted, the IRS has asserted — contrary to law — that the subsidies and penalties apply in states that refuse to set up exchanges. The U.S. Senate, however, will likely vote soon on overturning that lawless IRS rule (talk about taxation without representation! ), under a procedure called the Congressional Review Act that gives the minority the power to force a vote on overturning new regulations that cannot be filibustered. This will be a very telling vote for senators from states like Florida that have made clear they will not set up exchanges. Even if the Senate cannot muster the votes to overturn the IRS’s lawless rule, it stands a very good chance of being struck down in court. 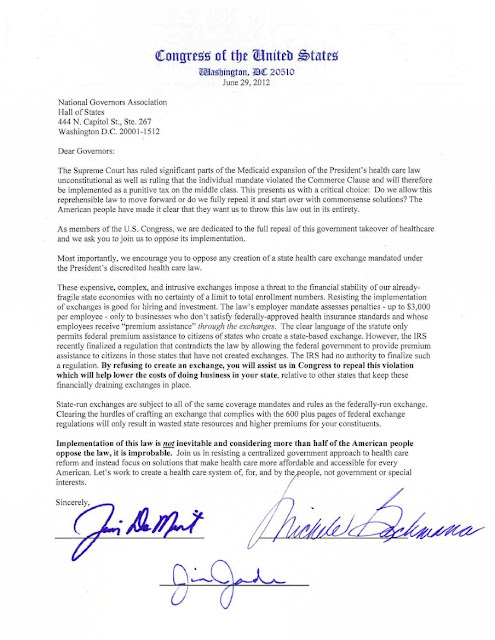 Governors and state legislators who oppose the president’s health care law must oppose any creation of a state exchange to keep alive this option of defeating the law. Phil Kerpen. He is the president of American Commitment ; a columnist on Fox News Opinion, and the author of Democracy Denied: How Obama is Bypassing Congress to Radically Transform America – and How to Stop Him. 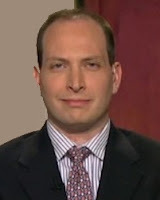 Phil Kerpen is a contributing author for the ARRA News Service. Tags: States, ObamaCare, Health Care, conservative, Senators, Representatives, Letter, governors, End Regulatory Tyranny, Reform Health Care To share or post to your site, click on "Post Link". Please mention / link to the ARRA News Service. Thanks! Well it's to late for Arkansas. Beebe is full steam ahead.